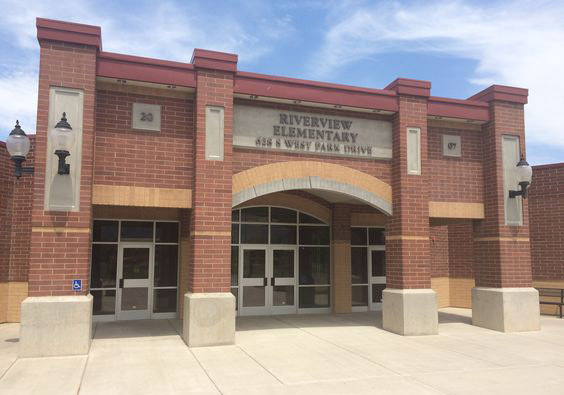 Bobby Lawrence Karate visited Riverview third graders. They taught them about the ABC's of Success! The students loved learning about goal setting and accomplishing their goals. They had the opportunity to practice some karate and show off some side kick moves they learned. Thank you Bobby Lawrence Karate!